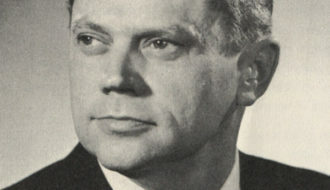 Lieutenant governor Bill Dodd was a pivotal figure in the "Tidelands Dispute," the war of wills between state and federal authorities over offshore drilling revenue. 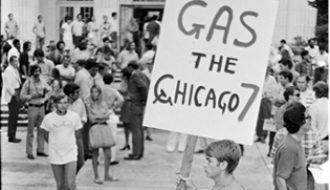 David Duke is a polarizing, outspoken advocate of white supremacy whose political campaigns in the 1980s and early 1990s put a modern-day face on the image of racism in the United States. 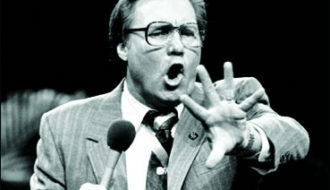 Called the "King of Honky Tonk Heaven" by Newsweek in 1982, Ferriday's Jimmy Swaggart was America's most popular televangelist in the 1980s. 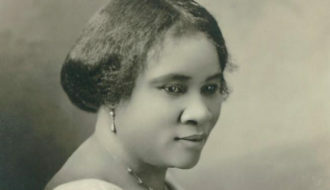 Madam C. J. Walker, born Sarah Breedlove, founded a successful hair-care business that eventually employed more than three thousand people. 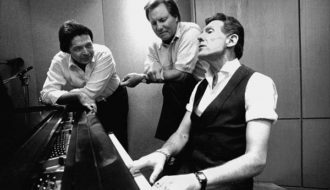 Singer Mickey Gilley's top-10 hits placed him among the most successful country music recording artists in the 1970s and 1980s. 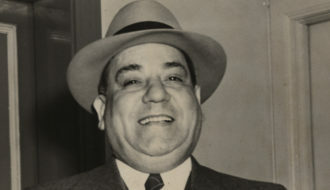 P.G.T. 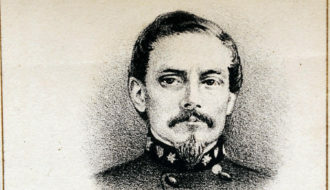 Beauregard, born in St. Bernard Parish in 1818, was among the first prominent generals of the Confederate Army during the Civil War. 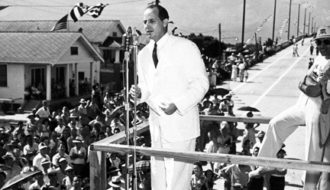 Robert Maestri was mayor of New Orleans from 1936 to 1946 and became a powerful crony to fraternal governors Huey Long and Earl Long. 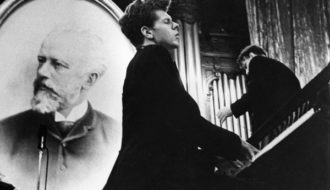 Pianist Harvey Lavan “Van” Cliburn, Jr. established the Van Cliburn International Piano Competition, which has become one of the best-known classical music contests in the United States. 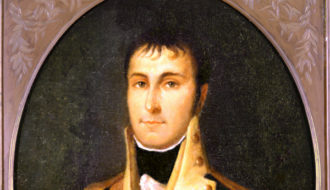 William Charles Cole Claiborne was governor of Louisiana during the Louisiana Purchase and the slave rebellion of 1811. 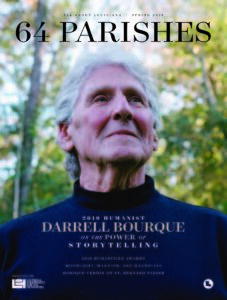 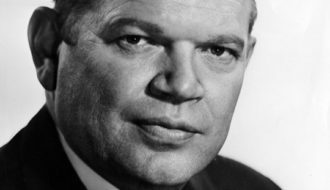 Politician Willie Rainach was one of Louisiana's most vigorous opponents of desegregation. 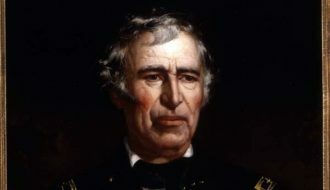 President Zachary Taylor, a shrewd businessman and land speculator, owned a plantation near Baton Rouge which he called home after the 1820s.